Thanks for your interest in the Icefin Project! RISEUP, the Ross Ice Shelf and Europa Underwater Probe, otherwise known as Icefin, is a hybrid remotely- and autonomously-operated under-ice vehicle that is designed to be both field-portable and modular for ease of deployment across a variety of environments and conditions to gather oceanographic, chemical, and biological scientific data. Currently, field work is being conducted in McMurdo Station, Antarctica, as well as under the sea ice to the south, east, and west of the station, and deeper inland under the Ross Ice Shelf, with a team of eight scientists and engineers under the leadership of Principle Investigator Dr. Britney Schmidt through the Georgia Institute of Technology and the NASA PSTAR program. 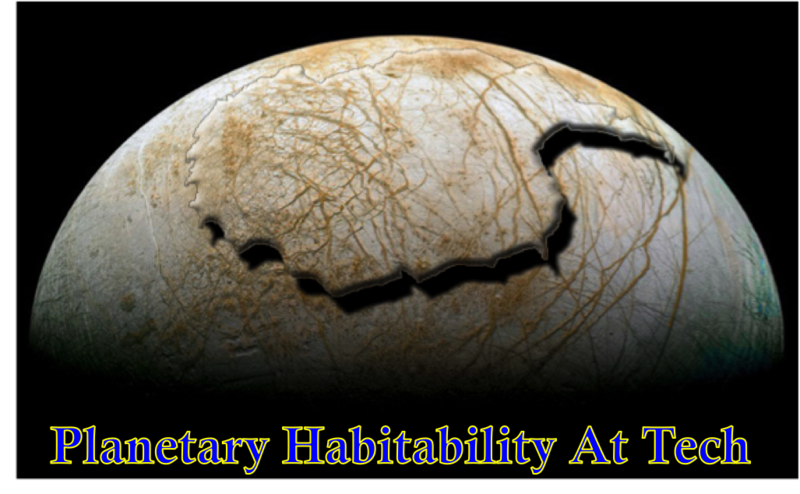 More information and detailed specifications of the vehicle, Dr. Schmidt’s Planetary Habitability and Technology lab, and group members can be found at our website, http://schmidt.eas.gatech.edu/. If you’d like to follow our daily progress, we can also be found on Facebook (www.facebook.com/icefinrobot), Instagram (www.instagram.com/icefinrobot), and Twitter (www.twitter.com/icefinrobot).